St. Mary Catholic Church relies solely on the generosity of its parishioners to continue God's mission here in Woodstock. Please consider making a financial gift to our parish. You can contribute in a variety of ways. Electronic bank or credit card transfers are the easiest way to regularly support St. Mary's parish. To contribute electronically through E-Giving.Org, click bellow. If you are not receiving Sunday envelopes and would like to please contact the parish office. You will be asked to Register by either filling out the registration form and dropping it off in the collection basket or at the office, or you can come to one of our Welcome Sundays where a group of parishioners will help you register, give you a new member packet, and answer any questions you may have. At that time you can also request that weekly envelopes be mailed to your home. To donate to an endowment account click below. For more information on how these endowments work click here. If you are already registered and are not receiving envelops please contact the parish office to request envelopes. 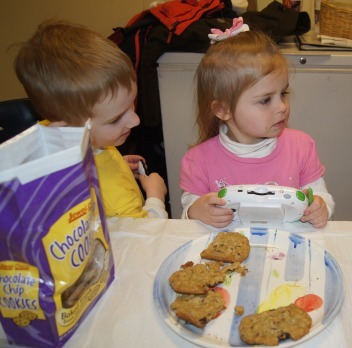 Your support of St. Mary School is an investment in the future of the church. A Catholic education is a treasured gift. Donations for the operation of the school help to keep tuition costs down and gifts to the Guardian Angel Fund help provide tuition assistance. 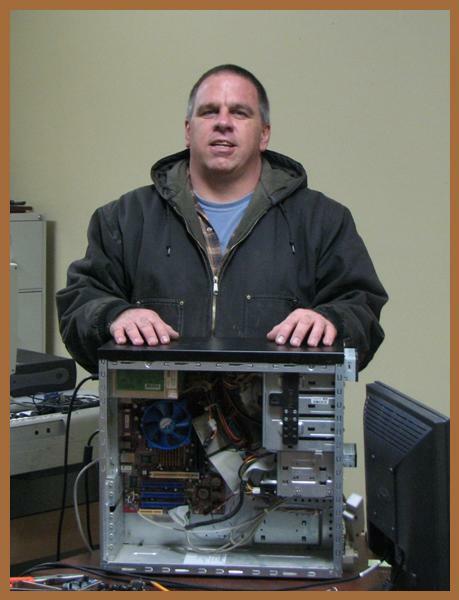 Thank you, Tim, for your continued dedication! 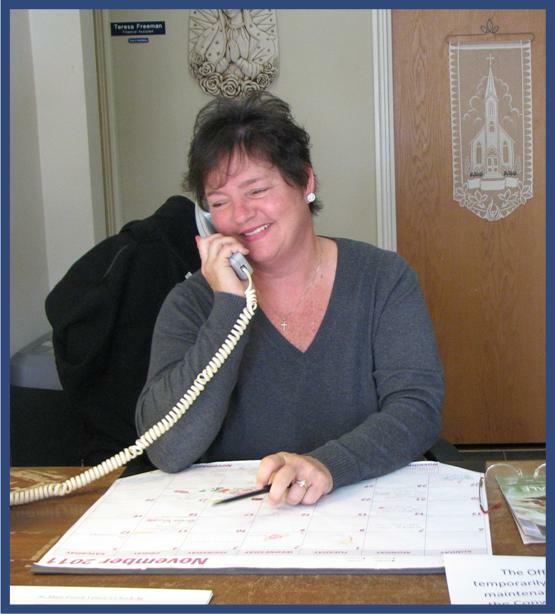 Debbie Reau is one of our friendly parish office volunteer receptionists. She started in the fall of 2012 after our Ministry Fair sign-up. She answers the phone and greets people at the door every Tuesday morning. Thank you, Debbie, for brightening up the office! Judy Woodson is one of our extremely talented parish volunteers! She shares the responsibility of caring for all the flowers in our church with another one of our gifted volunteers, Alice Howell. Judy also gives of her time to pray the rosary with residents at Valley Hi and to bring Communion to those in the nursing home. Her involvement in ministries began over ten years ago when she started in our Linen Ministry. And today she still helps to clean and iron our altar linens. 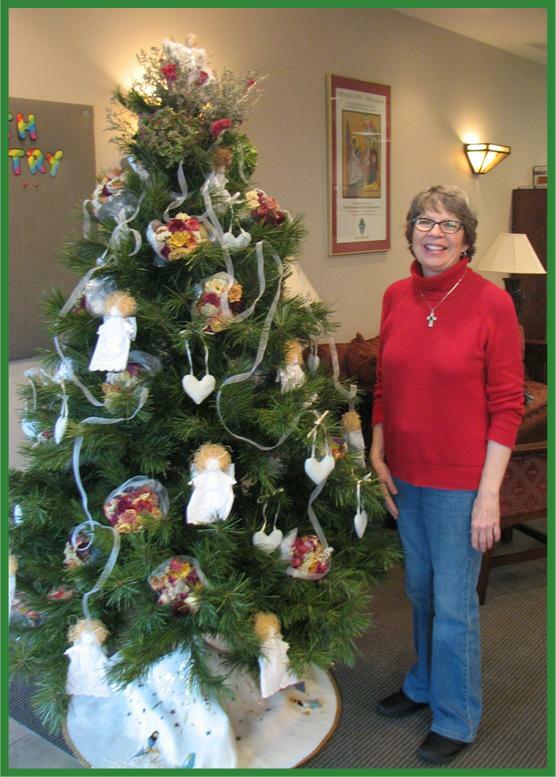 Judy is pictured here, after she beautifully decorated our Giving Tree in the St. Joseph Center in 2012. Throughout the year she has saved over five hundred flowers that have been brought to the church for weddings, funerals, and other occasions. After they were wilted, she took them home and dried them in her attic and you can find some of the flowers arranged in bouquets on our Giving Tree. We are fortunate that she shares her gifts with us! Thank you, Judy, for your loving service!